Heaven is Empty offers a new perspective on the relationship between religion and the creation of the first Chinese empires. Heaven Is Empty offers a new comparative perspective on the role of the sacred in the formation of China’s early empires (221 BCE–9 CE) and shows how the unification of the Central States was possible without a unitary and universalistic conception of religion. 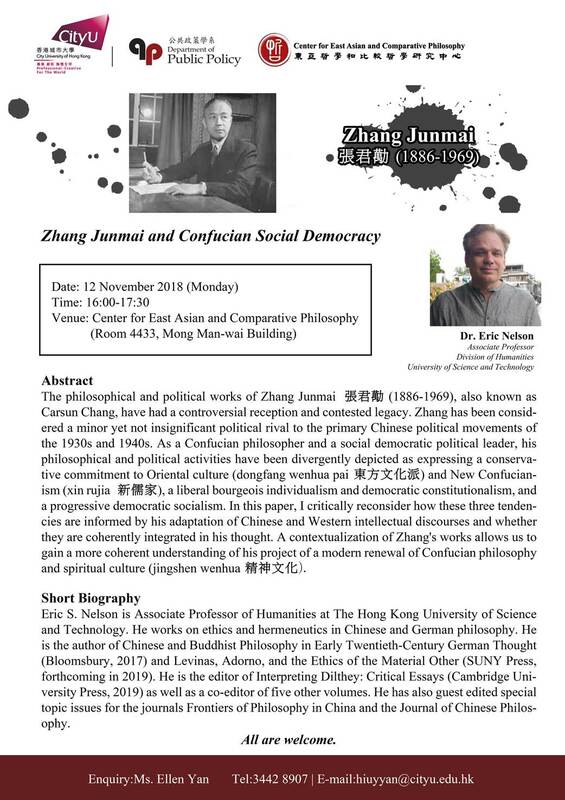 The Center for East Asian and Comparative Philosophy at the City University of Hong Kong is hosting a seminar by Eric Nelson on “Zhang Junmai and Confucian Social Democracy” on 12 November 2018; see here for details. The latest Journal of Chinese Humanities issue is a special issue on “The Possibility of Political Meritocracy in China.” Read on for details. We are a group of scholars aiming to facilitate substantive philosophical argument amongst political theorists across diverse cultural traditions. In recent years there has been an increasing interest among Anglo-American political theorists in comparing the diverse ways of how the thinkers of different cultural traditions address political issues. Several academic publishers (such as Cambridge University Press and Princeton University Press) and journals (such as American Political Science Review and European Journal of Political Theory) have published work about Confucian, Islamic, Indian and African political theories. Yet despite this growing body of literature, there is still inadequate substantive engagement across different traditions about fundamental questions in political theory and public policy.  The driving interest of our project is to promote such engagement, comparing competing (or possibly similar) answers to substantive questions, testing arguments and assumptions across traditions in philosophical debate, and then ask whether this debate can shed light on questions of substantive policy. With these issues in mind, we attempt to create a regular platform for fruitful cooperation and exchange of ideas among comparative political theorists. This three-day symposium is the first step. Scholars are invited to present their recent, original research in this subfield. The symposium each year will be organized around a particular theme in political theory and public policy.